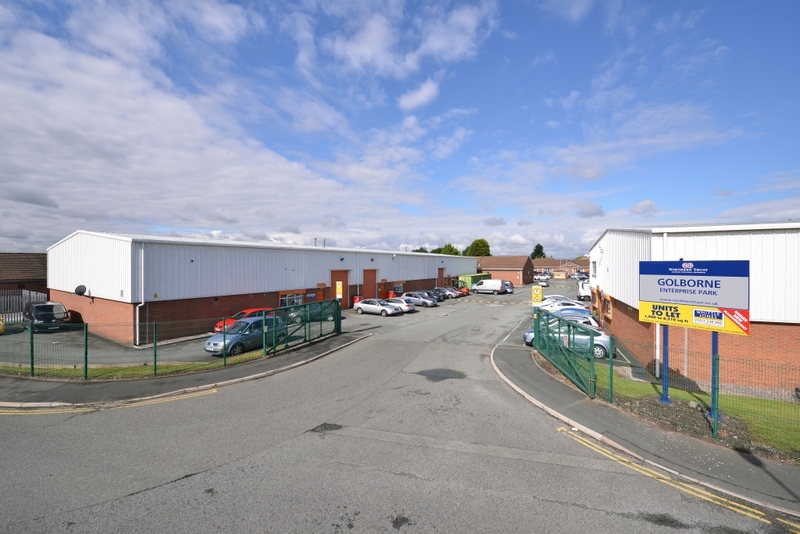 Northern Trust has announced that is has purchased the multi-let 44,170 sq ft Golborne Enterprise Park in Wigan. Golborne Enterprise Park comprises a modern mixed use estate with traditional high quality, self-contained industrial buildings to the front of the estate with sizes ranging from 4,105 sq ft up to 8,210 sq ft. 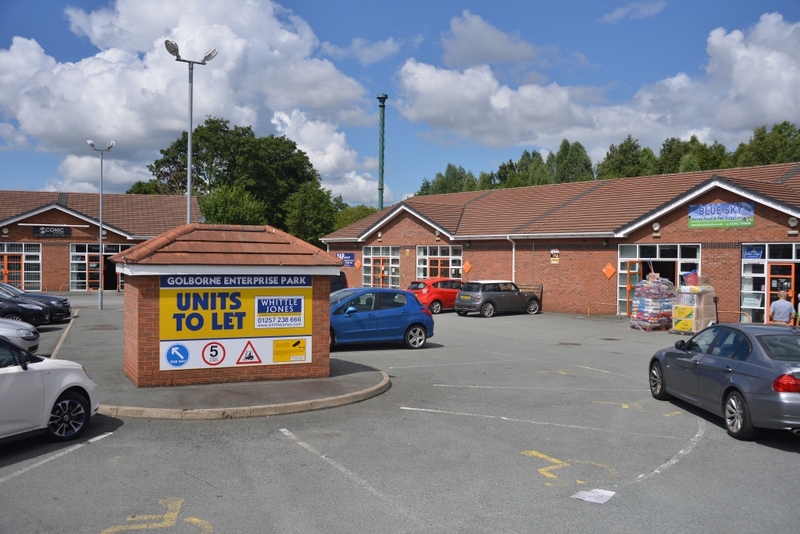 The rear of the site provides self-contained office / business units from 1,000 sq ft up to 5,384 sq ft.